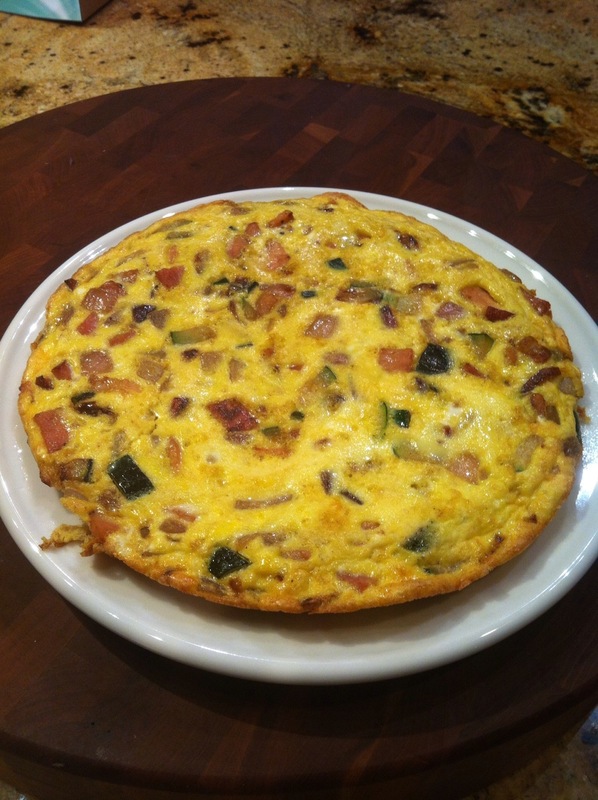 That looks delish – I love fritattas, but I can never keep them from sticking. Where do you buy your eggs? Didn’t see it posted on the local source page. Thanks. These particular eggs I got from a patient of mine (get lucky every once in a while). I know that Butterfield Farm in Pollack has eggs for sale, as well as grass fed beef. I’ll be getting my first beef in the May harvest and I’m pretty excited! A few tips to stop the frittata from sticking. 1) use a heavy gauge stainless steel pan 2) use plenty of spray olive or coconut oil 3) put the egg mixture in before the pan gets too hot…you don’t want to hear much of a sizzle. Hope that helps! Yes, I get our eggs from the Butterfields. They are delicious and the Butterfields as terrific. We got meat from their Fall harvest and are planning to get more in May as well. They also have pastured chickens which are the best things you’ll ever eat! Thanks for the anti-sticking tips. I’ll give them a try.